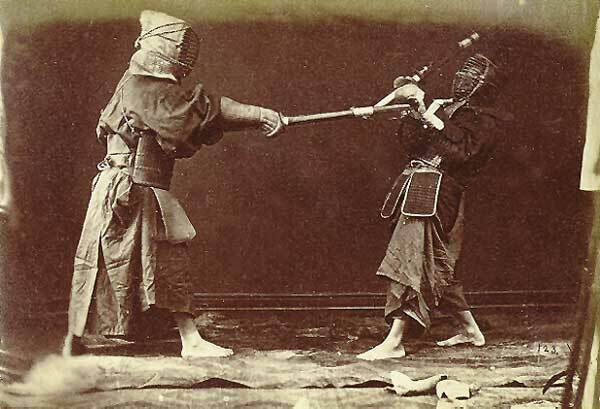 This section on Kendo is more a manual for students than a 'Teach Yourself' attempt. It has been taken for granted that the reader is either a student already or considering starting. 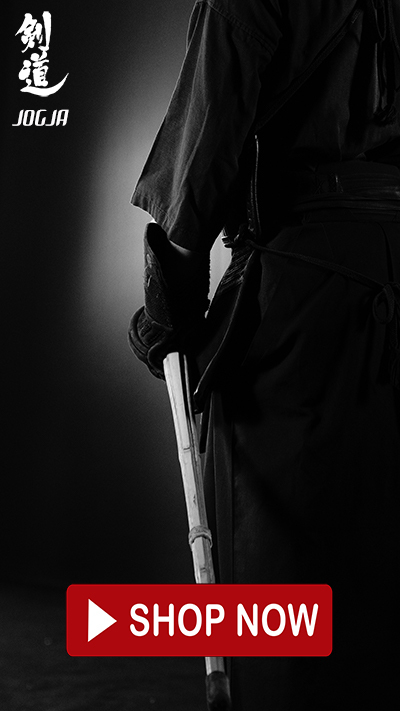 True Kendo, in common with older Martial Arts, will lack clarity unless it is practised. a. Bambutsu Ruten - All things existent in the Universe turn in a constant state of flux. b. Ritsudo - This motion is rhythmic and smooth. c. Chowa - All things act in a perfect accord.